Black 2018 Audi A6 2.0T Premium Plus FrontTrak FrontTrak 7-Speed Automatic S tronic 2.0L 4-Cylinder TFSI Leather, ABS brakes, Compass, Electronic Stability Control, Front dual zone A/C, Heated door mirrors, Heated Front Seats, Heated front seats, High intensity discharge headlights: Bi-xenon, Illuminated entry, Low tire pressure warning, Navigation System, Power moonroof, Remote keyless entry, Traction control. 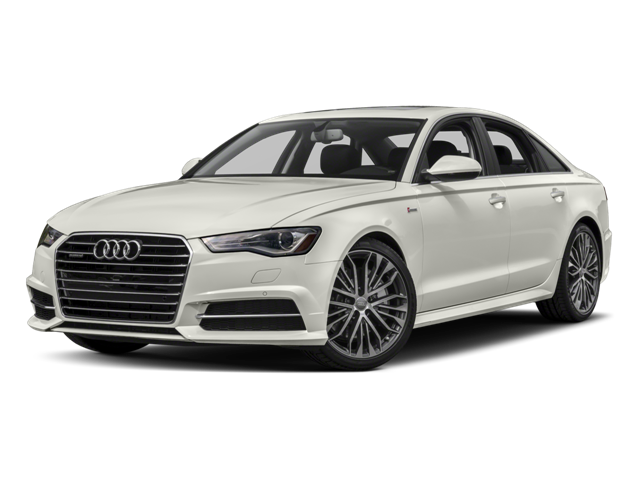 Hello, I would like more information about the 2018 Audi A6, stock# A16376. Hello, I would like to see more pictures of the 2018 Audi A6, stock# A16376.